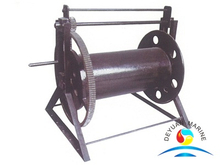 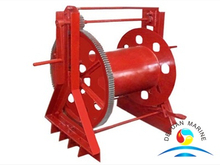 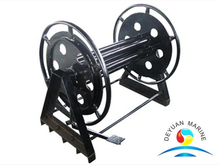 Marine mooring reel is a device that widely used to store the mooring ropes like nylon rope, wire ropes etc as well as grounding cables.Mainly made of steel, manual type and motor driven type marine mooring ropes can be offered. 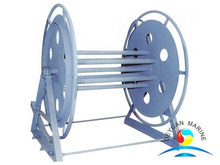 They are divided into shore power cable reel, wire rope storage reel, marine steel rope reel and mooring fiber wire reel. 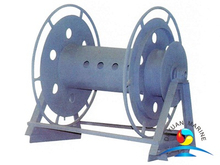 All these marine mooring reels can offer ABS, DNV, RINA, BV, CCS, NK, LR, GL etc. 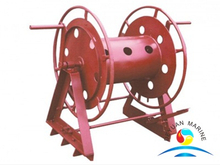 If you are looking for any marine mooring reels, please do not hesitate to contact our sales team for more details.